All of the costume pieces posted here are nothing out of the ordinary for a Costume Department to handle on any given production day. Beyond that, what do these pieces have in common which justifies why you are looking at them here, now? As a motion picture costumer, I confess to you that I have washed and cleaned each individual piece with Eucalan, and the picures do not do justice to the outstanding results. Eucalan cleans and revitalizes modern wardrobe, costumes, vintage and historic garments. It has a wide range of uses. It is nontoxic and environmentally friendly. In my view, its time has come. The formula for Eucalan was originally dispensed by the Ministry of Agriculture in Australia as a no-rinse laundry solution to conserve water and impart pest resistance and conditioning benefits to fine fibers. Generally, soak in a Eucalan bath, and work the suds through fibers with gentle squeezing (no wringing!). As soil and dirt are released and the water greys, the essential oils and lanolin impart loft, softness, and inhibit pests. As the garment dries, residual scent and low sudsing detergent evaporate. Thus, no rinse, conservation of time and a costumer’s energy. For underwear, swimwear or a garment that has hard wear, rinsing is fine. When rinsing, Eucalan can be added to rinse water to preserve the fabric treatment benefits. 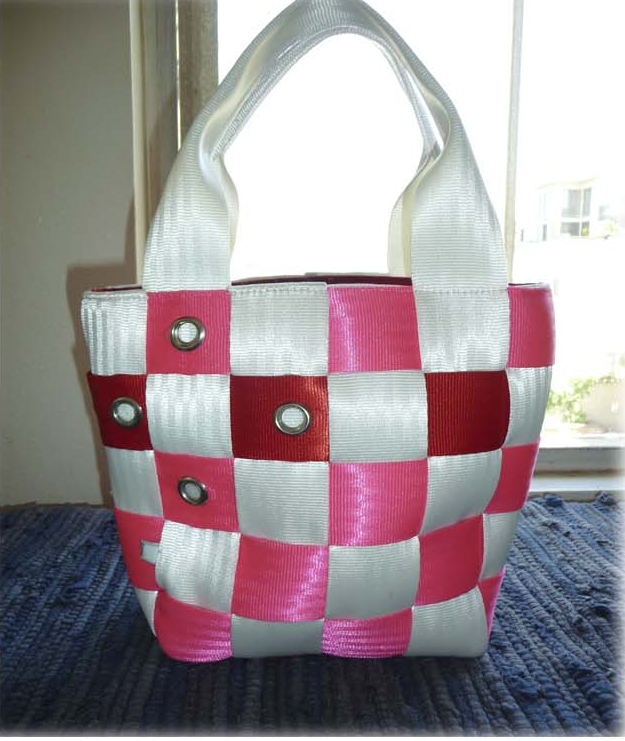 It can be used in top loading or front loading washing machines. This product can be of great service to many costumers. 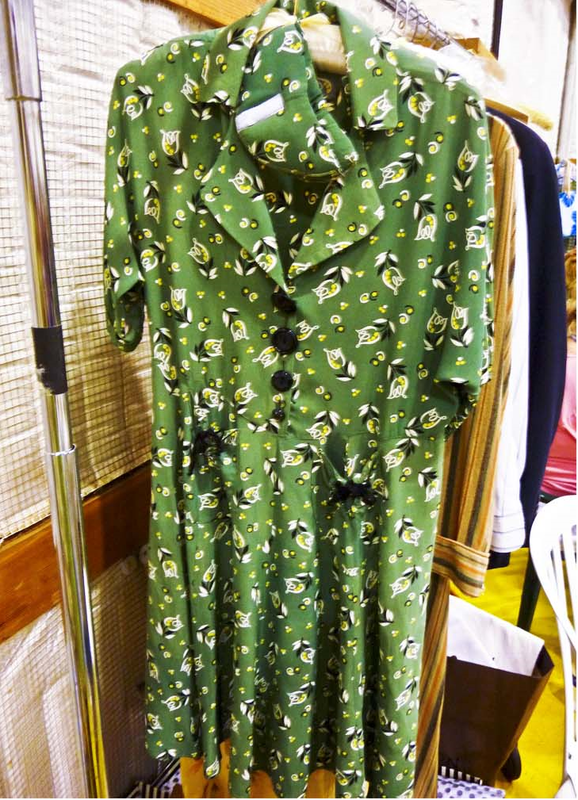 During production, items can be “refreshed”, such as military blouses, suits, and wool coats. Eucalan can be measured and added to water as a “spritz” to release locked up odors and condition fibers; then blot up surface dirt with a clean towel. 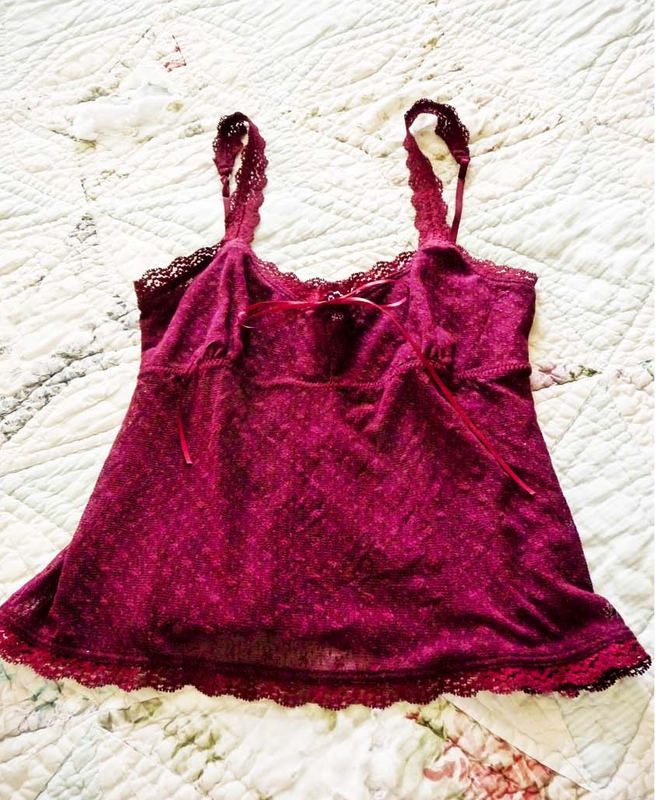 Eucalan is wonderful for lingerie. 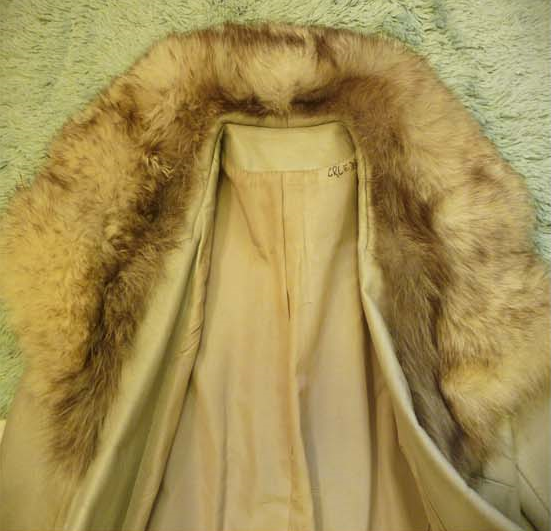 It can be used to freshen furs and touch up leather. 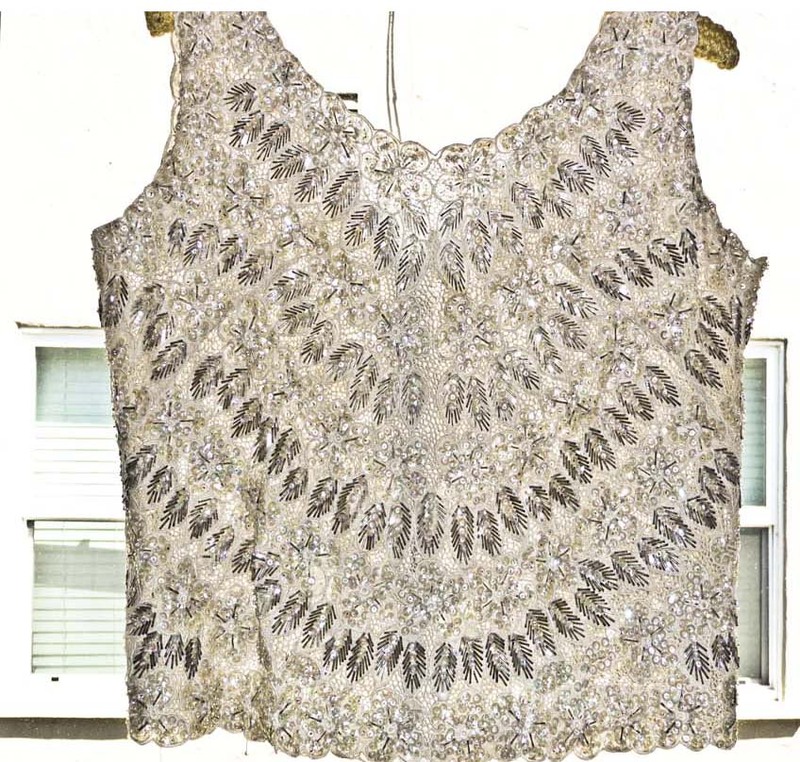 It’s gentle formula makes beaded and sequined fabrics sparkle; it adds suppleness and pest resistance to vintage pieces as it gently cleans. Because it does not need to be rinsed, water can be used sparingly for the most delicate fabrics. There are four formulas, three of which contain essential oils. The Grapefruit formula has antiseptic and disinfectant properties which make it ideal for garments worn close to the skin, i.e. lingerie, workout wear, t-shirts, and swimwear. The Eucalyptus scent instills moth and flea resistance along with restored lushness to woolens, cashmeres, silks, blankets, throws, and pile fabrics. The Lavender scent is the “workhorse” because it contains the properties of the Grapefruit and Eucalyptus formulas. All formulas resist dust mites, preserve fabric “stretch” and fight static cling. Everyday fabrics like cotton, linen, and bedding are scrupulously cleaned with Eucalan. Each scent is clean and delicate; if there is sensitivity to any scent, there is the Natural scent, designed with this issue in mind. Eucalan’s washes are non-toxic, biodegradable, phospate and petro-chemical free. The packaging is recyclable, and (especially for Southern California) it economizes the use of water brilliantly. To learn more about the many ways Eucalan may be used, they have an instructional section on the drop down menu of their homepage, entitled “How to”, and all subheadings expand your awareness of its versatility and usefulness. Eucalan is available at Western Costume Supply and range in price from $5.00 to $22.00. If you have other questions, please feel free to contact me.